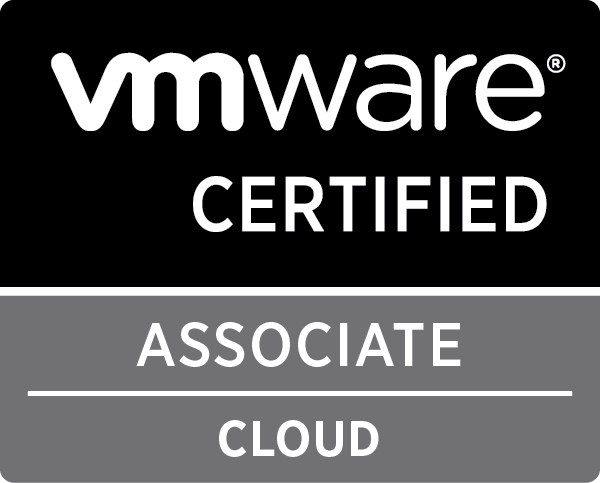 I’m going to make it fast, It’s not about “VMware vSphere 6” product itself but about it’s related course and education; I recommend you check “What’s New in vSphere 6” post by “Marek Zdrojewski (@MarekDotZ)” for more information on “vSphere 6”. 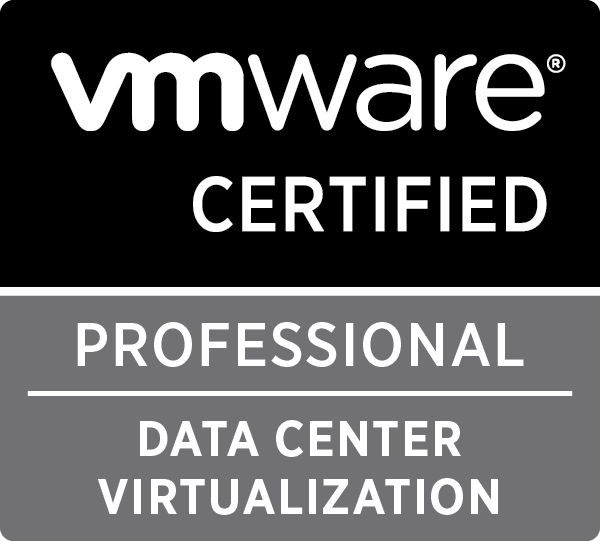 As “VMware, Inc.” introduced “VMware vSphere 6” the new product for creating new generation of Virtual Data Centers on Feb 2015, they introduced few related courses to this new product which is accessible by “vSphere 6 Training“. 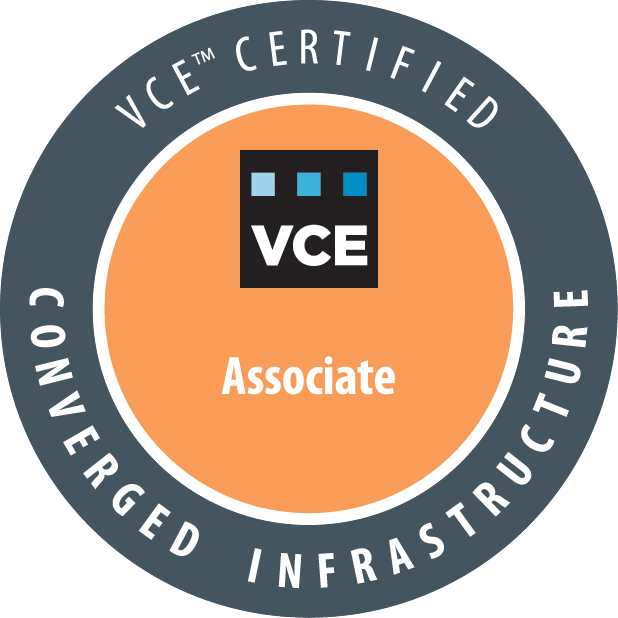 At the moment, “vSphere 6 Training and Certification” page divided into four sections of “vSphere Fundamental“, “vSphere Administration“, “vSphere Design” and “Resources“. 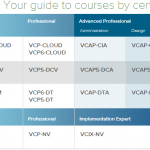 In “vSphere Design” section there’s a “vSphere Design & Deploy” course which is related to “VCIX-DCV“. That’s right, there’s no mention of “VCAP-DCA” nor “VCAP-DCD” and as “VCIX-DCV” stands for “VMware Certified Implementation Expert – Data Center Virtualization” VMware would replace the VCAP exams and certifications with VCIX exam and certifications, just like VCIX-NV. 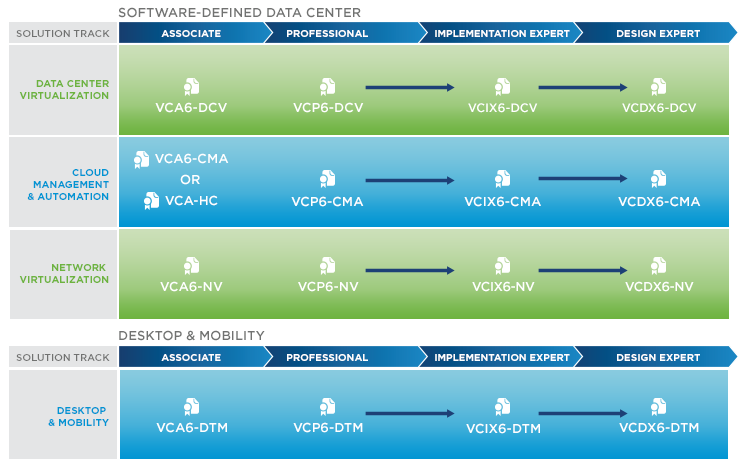 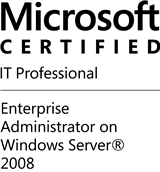 Based on “VMware Certification Roadmap for 2015“, there’s a lot of changes in the certification paths and exams, like VCP certification would have two exams of “Foundation exam” and “Solution Track exam” while VCIX certifications would be separated into two exams of “VCIX Design exam” and “VCIX Administration exam” as well.